There are may ways you can contribute to Sanctuary Kitchen! 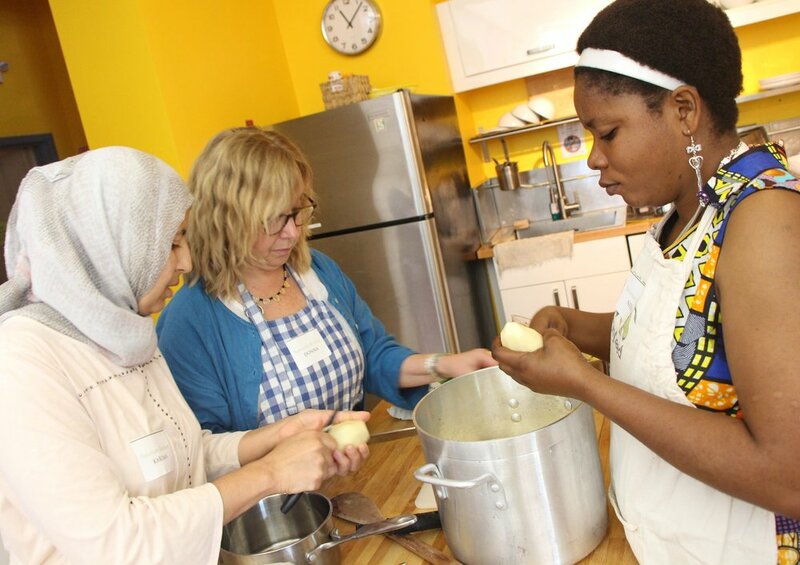 We welcome refugee and immigrant chefs to contact us about joining any of our programs, including cooking classes, supper clubs, food buisness incubation services and our catering program. We also look forward to hearing from anyone interested in volunteering with us, which includes roles such as assisting in the kitchen or working as an interpreter at our events. We look forward to hearing from you! If you or someone you know is interested in sharing culinary traditions and becoming a cook for Sanctuary Kitchen, please email us at sanctuarykitchen@cityseed.com. Sanctuary Kitchen is in need of interpreters who speak Arabic, Farsi, Pashto, Dari, French, Spanish, or Swahili. Volunteers would assist with refugee communication and interpretation at events. Most of our cooks require interpretation during the event planning and execution stages - this is an integral role for our volunteers team! Volunteers work closely with the Sanctuary Kitchen Team and Chefs in all of our programs.Their generosity, enthusiasm and support help to make all of our events a success! Responsibilities vary, but may include assisting the Team, Chefs and guests with event set up, activities and clean up; food prep., selling products at farmers markets, providing transportation and more! If you are interested, please click on the button below to complete the volunteer form, and our Team will get in touch with you. Give to Sanctuary Kitchen- We Need You! Your gift will directly impact the lives of refugees and immigrant chefs in your community! 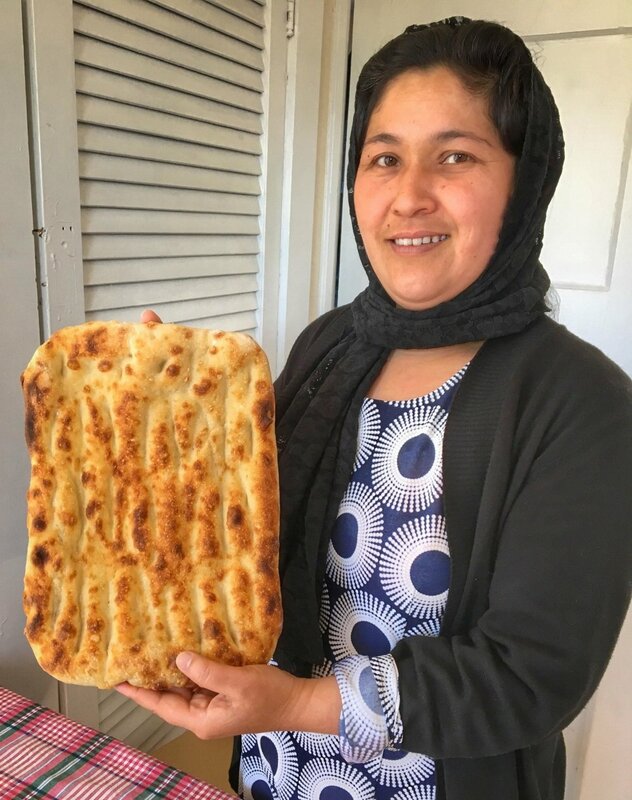 Through your support, we can offer greater and more diverse opportunities for economic empowerment, culinary training, and community building through cultural exchange. Join us in growing a space where we can come together to celebrate our wealth of cultural diversity and cuisines within the warmth of the kitchen. Please note that donations are 100% tax deductible.